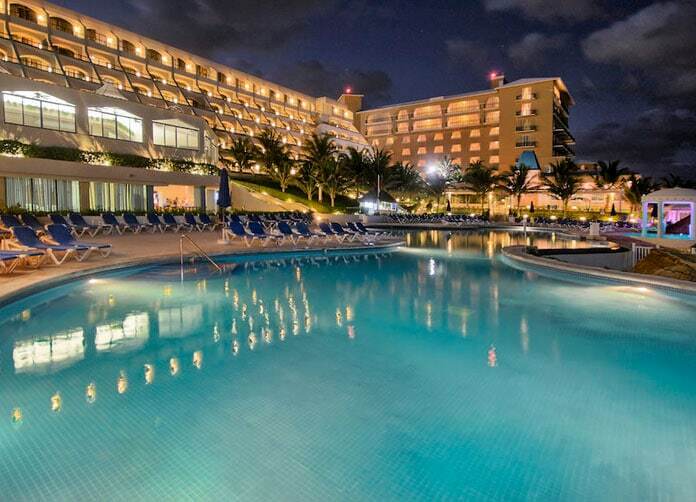 The adult only atmosphere of the Golden Parnassus Cancun will not only ignite your senses but calm your every nerve as you treat yourself to one of the most luxurious All Inclusive Cancun resorts available. 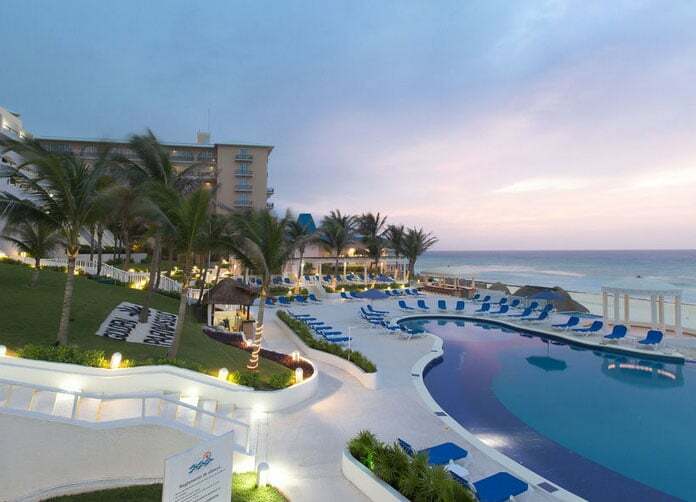 With a stunning view of the Caribbean Sea and a friendly and up-beat atmosphere, the Golden Parnassus Resort & Spa will easily be a vacation that you will never forget. 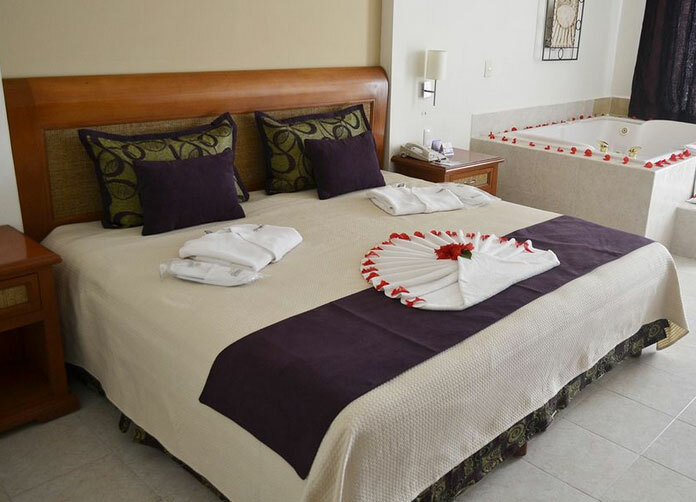 With a touch of contemporary and a splash of spizzaz the rooms will only be the icing on the cake with this wonderful Resort. Having 3 rooms to choose from, either the club room, deluxe, or deluxe ocean view; it’s not a debate of dollar figure, it’ll be a debate as to which ones better; each type of room has its own unique twists that will make it more an internal argument then a wallet checker. One of the charms of the Golden Parnassus Resort & Spa is its excellent All Inclusive package; providing every meal under the Caribbean sun, unlimited drinks [need I say: non alcoholic and alcoholic drinks alike], all non-motorized water sports, regular entertainment, a full tennis court, gym and other activities as well. 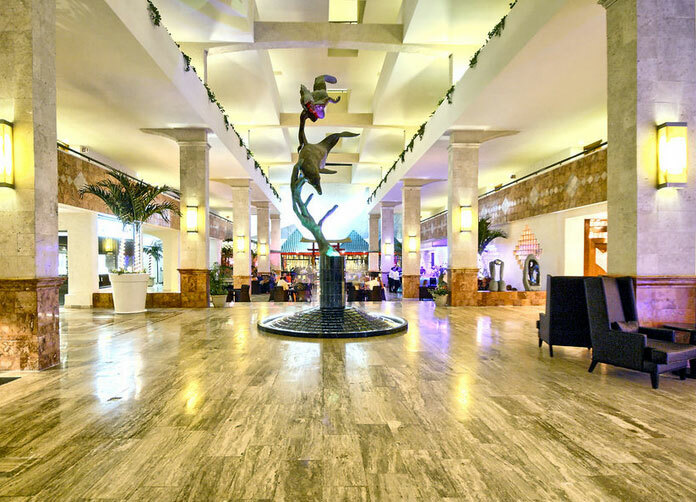 Enjoy the most unique mini-golf experience of your life, or see one of their visually exciting shows Caribbean style, or indulge in one of the many massage packages to choose from then touch a bit of culture by learning strong meditation techniques. And as your evening at the Golden Parnassus carries on, check out Tiki as you bask in the calmness of the giant pools, Tiki will keep you from thirst while the sun retreats. After your day of rest (or excitement) have a taste of Paradise, experience Shangri-La, or any of the other fine restaurants that the Golden Parnassus Resort & Spa has to offer. Old Barn: Take yourself from the Caribbean into a classic restaurant with beautiful chandeliers suspended in the air as though gravity had no bearing. Taste the most delicious steaks in a great environment and a pleasant a la carte service. Paradise: This may be one of the only restaurants you attend in your life that will leave you feeling awed days past your experience. 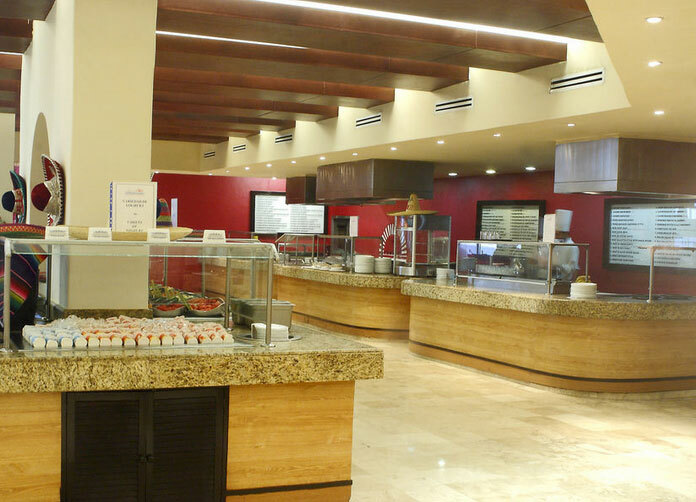 With its touch of heaven and its excellent menu of Mexican, Italian, Asian or International cuisine, you’ll enjoy your breakfast or lunch here. Shangri-La: Enjoy your dinner in this visually attractive setting. With ambient lights dangling from the center and a truly unique ceiling, you’ll find yourself very content merely waiting for the food to arrive; and with its gourmet food, a Grand Piano, and live music & dance floor, you’ll never want to leave. Address: Blvd. Kukulcan Km. 14.5 Retorno Sn. Miguelito · 37, Zona Hotelera 2da sección. 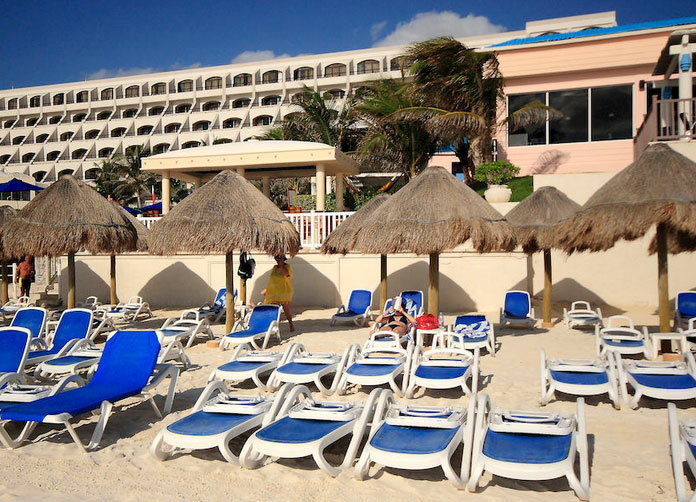 Cancun, Quintana Roo. Airport Distance: 14 Km. (8.75 Mi. ).